Room Heaters prove to be the most useful appliance during winters. Bajaj Majesty RX10 Room Heater will keep you warm in the biting cold days of winter. The added advantage that this heater facilitates is that it can work as heater in winter and personal fan in summer. The heater comes with double heat settings. It has cool touch housing for easy mobility and has international design and styling. 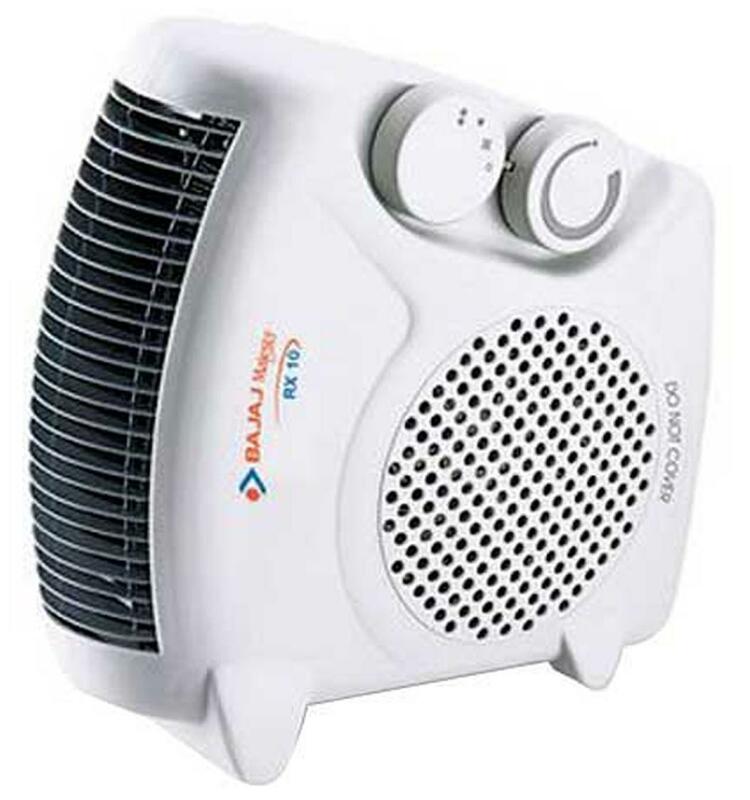 The Bajaj Majesty RX10 Room Heater boasts of automatic temperature control. It comprises of 3 safety features namely automatic thermal cut-out Thermostat cut-off and Thermal fuse. A BIS (ISI marked) approved product.